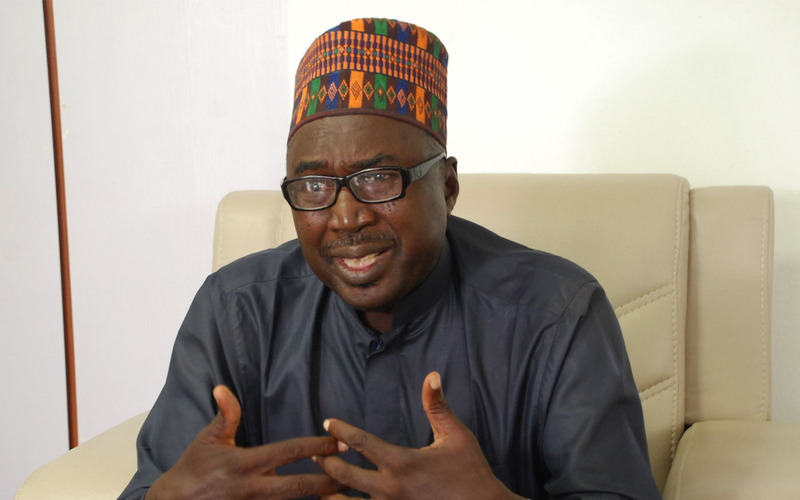 The facilitator of the released Chibok schoolgirls, Zannah Mustapha, has won the prestigious Nansen Refugee Award. The award of $150,000 was for providing quality education to displaced and vulnerable children affected by Boko Haram insurgents in the northeast. Mustapha, a lawyer and a champion for the rights of displaced children established the Future Prowess Islamic Foundation School in 2007, to provide free education, feeding, uniforms and healthcare to the underprivileged children in the region. The United Nations High Commissioner for Refugees Filippo Grandi, said in Abuja yesterday that Mustapha’s work was helping to foster peaceful co-existence and rebuild communities in the region. He said the school that began as a single elementary classroom with a roster of 36 children was now providing free education for 540 , half of whom are girls.